Have you ever been recommended to try Pilates? …or is it something you’ve always wanted to try? Well this is your perfect opportunity! Health & Goal review – Talk through what you would like to achieve and how we can help. The Reformer Bed – A quick tutorial on the Pilates Reformer bed and how it works. 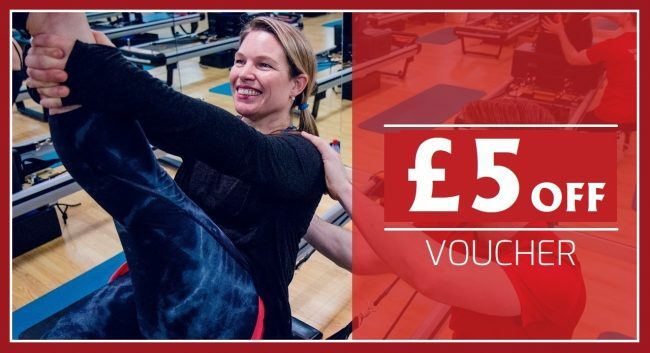 55min Pilates Class – Experience a full 55 minutes class, tailored to your needs & capabilities. Feedback and Advice – Receive advice on how to improve your fitness and achieve your goals.